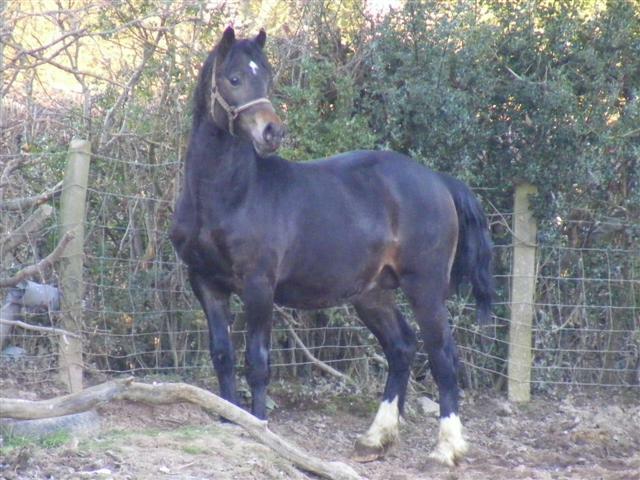 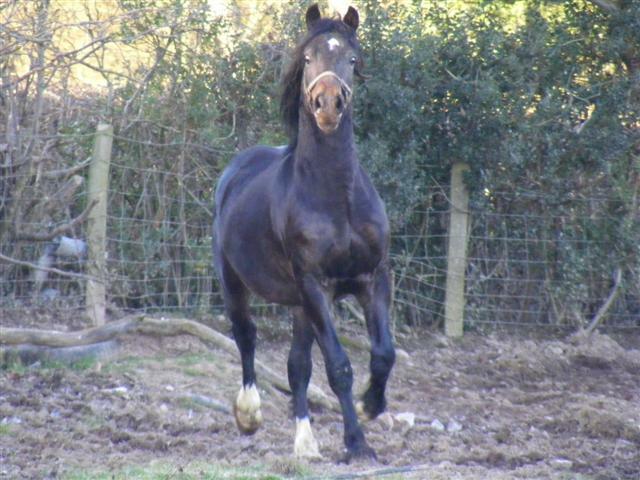 Foaled 2007 by Newydd Meredith (by Horeb Euros) out of Teifi Ego Eve (by Dimbeth Sion). 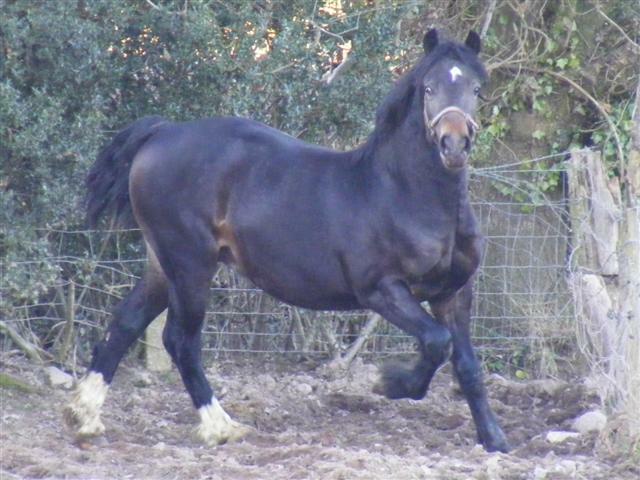 Photos taken playing in the frost in January 09. 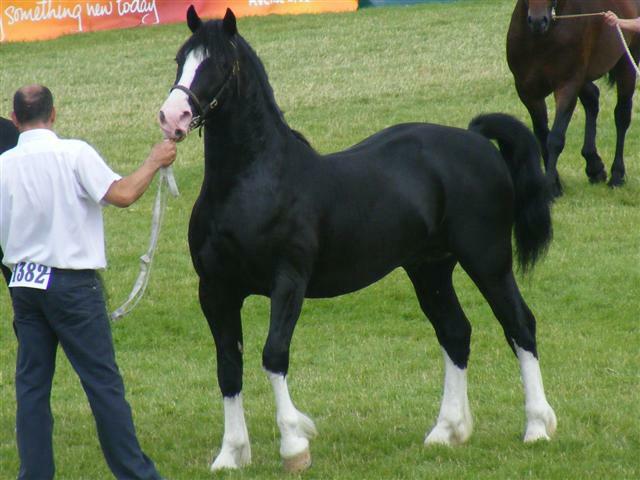 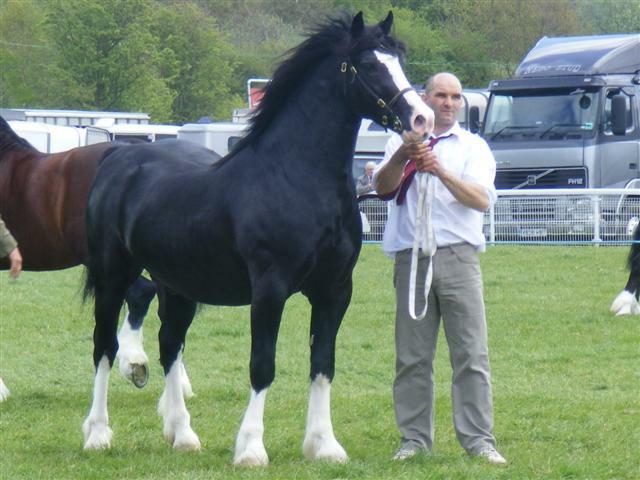 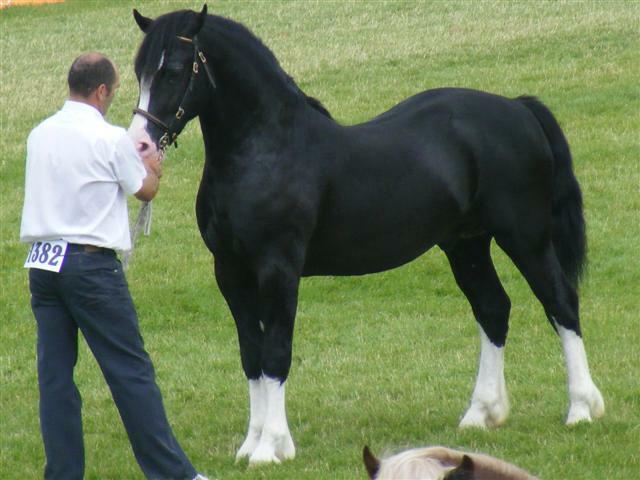 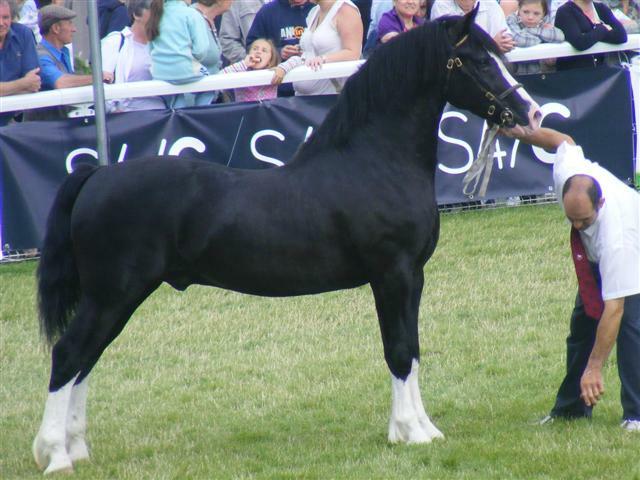 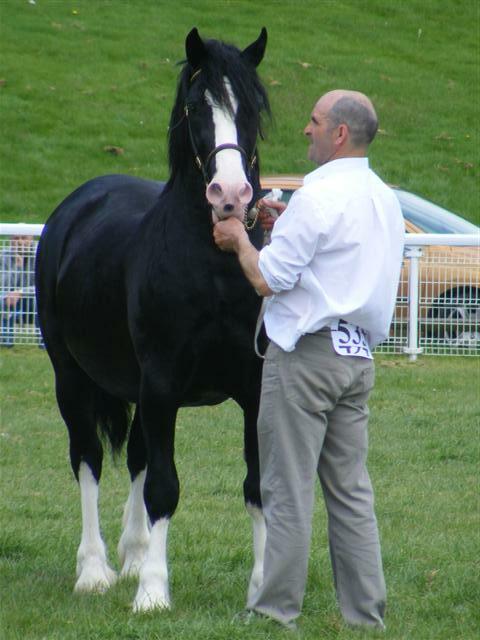 7th in the 2 year old colt class at the 2008 Royal Welsh Show.